Most of us take the heating systems in our homes for granted. Often the only time you realize just how much you rely on your heater is when it stops working. If your heating isn’t working or you have a strange feeling something is amiss, don’t panic! At DELUXE AIR, our technicians have experience with all types of heating systems. 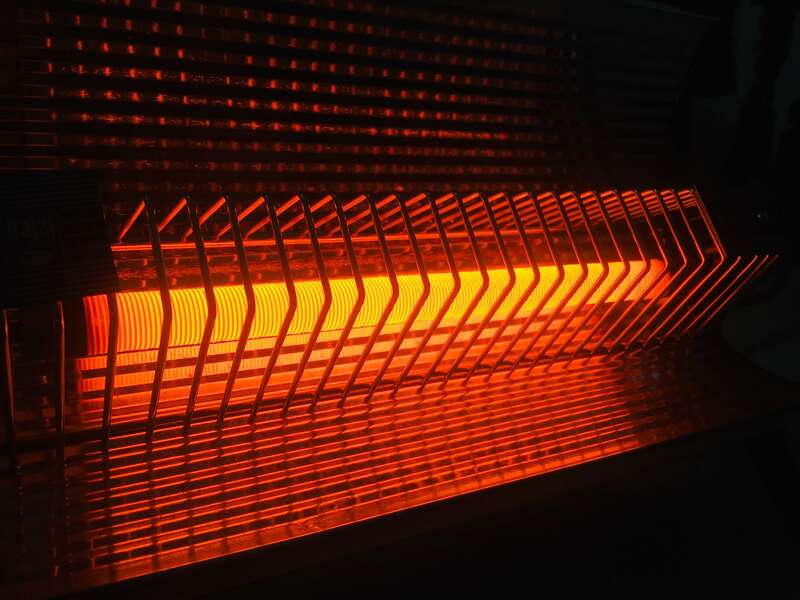 So, whether it’s a strange noise coming from your new boiler or you’ve still got a furnace and the pilot light has gone out, we’ve seen and heard it all when it comes to heaters! Our team starts by inspecting your system and diagnosing what the issue could be. We often do our best to provide a repair, but may recommend a new system depending on the age and condition of your current unit. You can trust that our team has your best financial interests in mind when making our recommendations. If you’ve noticed something is wrong with your heating, you’ve probably looked at the thermostat. Sometimes, it will look normal, like nothing is wrong, and sometimes it’ll have no output at all. We’ll set things straight for you, don’t worry. If you have a furnace that won’t heat, it could signal a gas leak. Trying to power up oil heaters repeatedly when broken can result in a fire since boilers do have a tendency to leak. All of those can spell disaster for you and your home if not treated properly. A common report our technicians get all the time is caused by the thermostat being set incorrectly. Your heating might be coming on at weird times, not coming on when you want it too, or you just can’t get it to warm up—it’s okay these things can be tricky! The cause is usually blocked air ducts, a faulty vent, clogged pipes – just to name a few of the possibilities. The good news is these are not major repairs. Heating issues should never be put on the back burner. The longer you wait, the more costly the repairs can be. At the first sign of heater malfunction, be sure to give us a call for prompt service. You surely wouldn’t drive a car 50,000 miles without stopping to change the oil, would you? The same mentality goes for your home’s HVAC system. Regular heater maintenance is vital, as it ensures trouble-free operation and can identify small issues that could eventually result in a complete system failure down the road. System maintenance will also help to ensure your home’s heater is running at its most efficient, which will keep your energy bills as low as possible. The spring and fall are ideal times for a system check, but It is always a good time to do it. 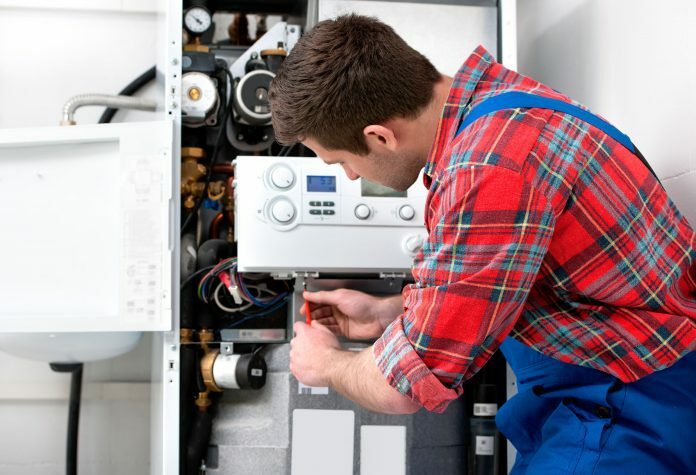 Our expert heating technicians can assess the condition of your system right after its ongoing use all winter and before the weather is cool enough to necessitate daily use. If you are looking for a qualified professional to perform necessary heater maintenance, look no further than DELUXE AIR & Heating. All our team members are experienced in the field, and provide the highest quality of service. Thinking of heating in California is something most people who don’t live in the sunny state would think about. What they don’t realize is that as warm as the summer can be, the winter can be just a cold. Heating is imperative to the comfort of your family, much the same way as an air conditioner is. Have an Aging Heater? Schedule a Tune-Up! A system that is aging will begin to need attention on a more regular basis. We can keep that gap between maintenance services filled, leaving your heater working efficiently when you need it. Save yourself from breakdown and repairs you really haven’t budgeted for by giving your old heater some TLC.